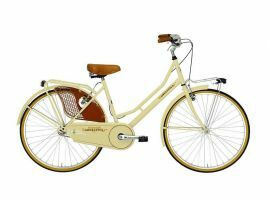 Bicycle is making everyone fall in love! 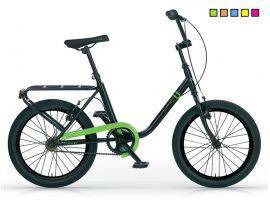 The reason is because of the fact that it is an ecological and healthy means of transport which permits us to ride dynamically. 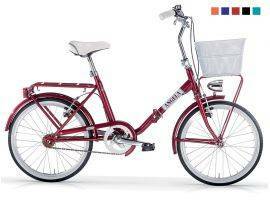 In recent years there was an increase in sales woman bicycles, clear sign that bicycles won woman's love. 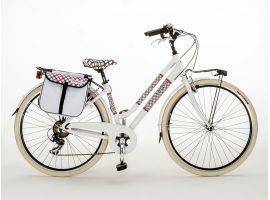 What are you waiting for to choose your woman bicycle? 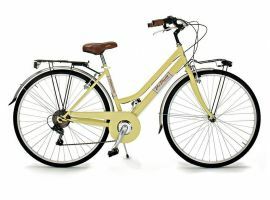 The bicycles for miss are a great help to stay in shape and rediscover the city with a more human rythm. 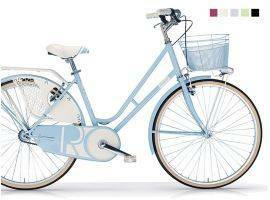 We of Infabbrica put every day our efforts in order to offer you the best models of bicycles for woman. 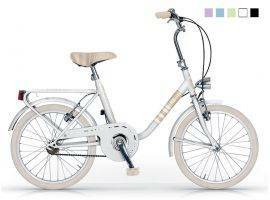 Directly in our area we look for the right models to satisfy practical needs with style too, because as you know, looks also count. 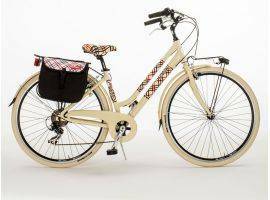 Modern and fully accessorized or in retro style, in this cathegory you can find the best bicycles for woman for every taste, do not hesitate to discover the perfect one for you. 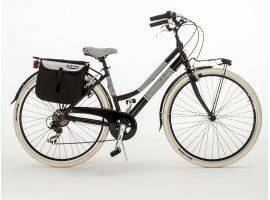 Not all bicycles are the same, as not the same is the body of men and women, for this reason it is necessary to choose the right woman bicycle which follows the harmonious shapes of the female body. 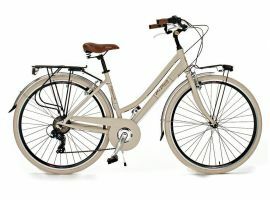 Women have a shorter bust, wide hip bones and longer legs than men, it is in view of these phisical distinctions that a bicycle for girl is different. 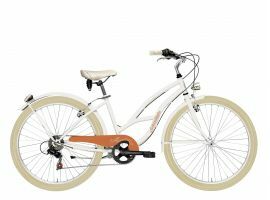 To choose the right woman bicycle the first step is to consider carefully the size of the frame, which should be proportionate with the height, this is important in order to avoid possible pains in knees, neck and back. 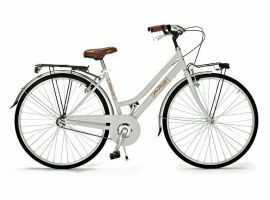 Take the height of the crotch, that is the distance between pellvis and heel, so you won't take the risk to choose the inappropriate bicycle for girl for you. are you ready to ride?